Sterling silver 925.Pack of 6 indivisible pairs. 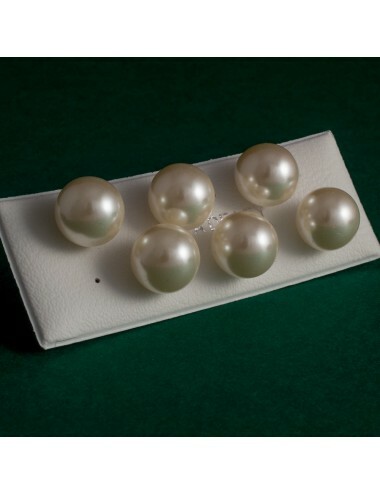 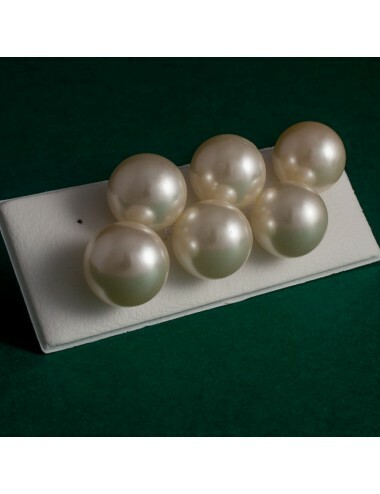 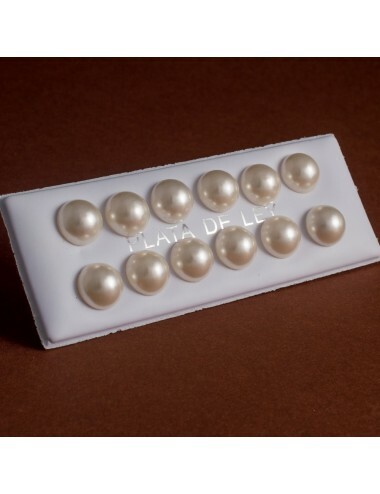 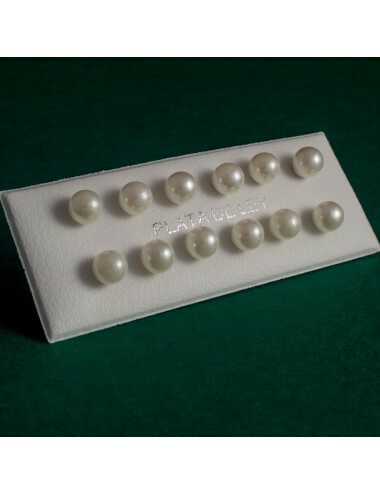 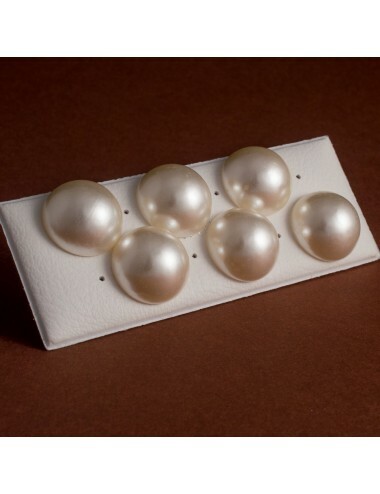 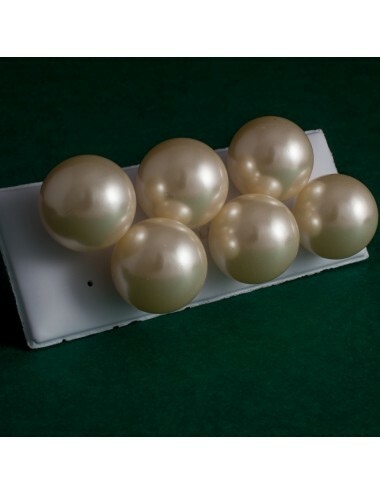 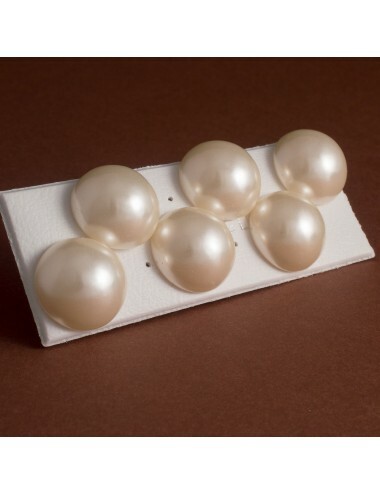 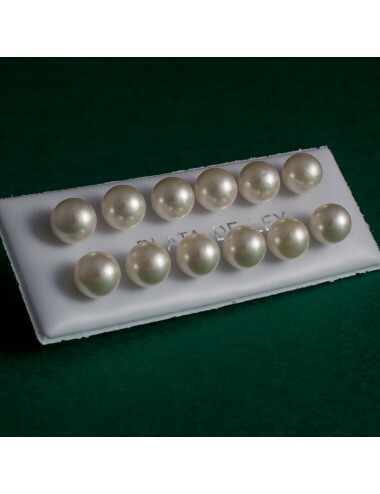 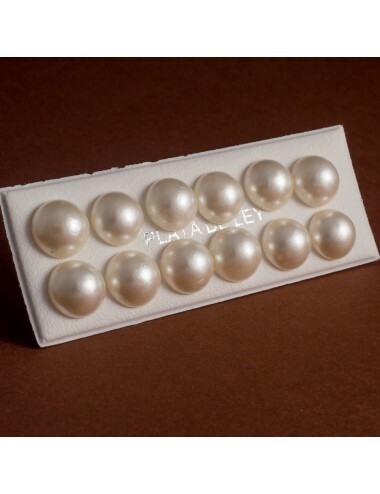 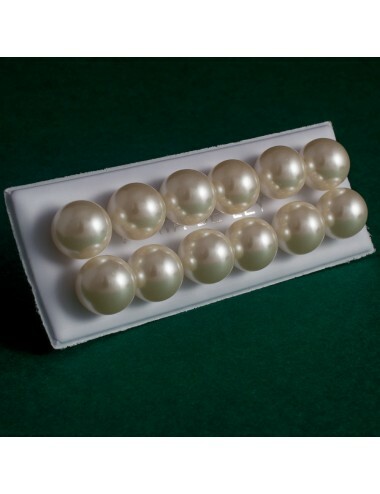 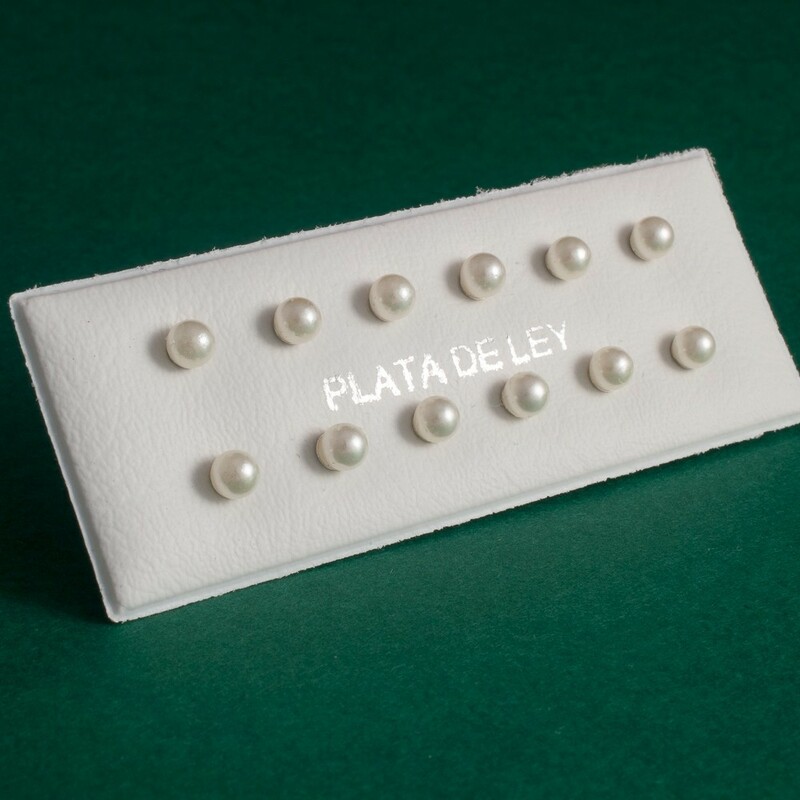 Acrylic Pearl of 4mm. Butterfly or pressure closure.